Genuine Reconditioned Kia Rio Window Regulator and Motor Assembly. 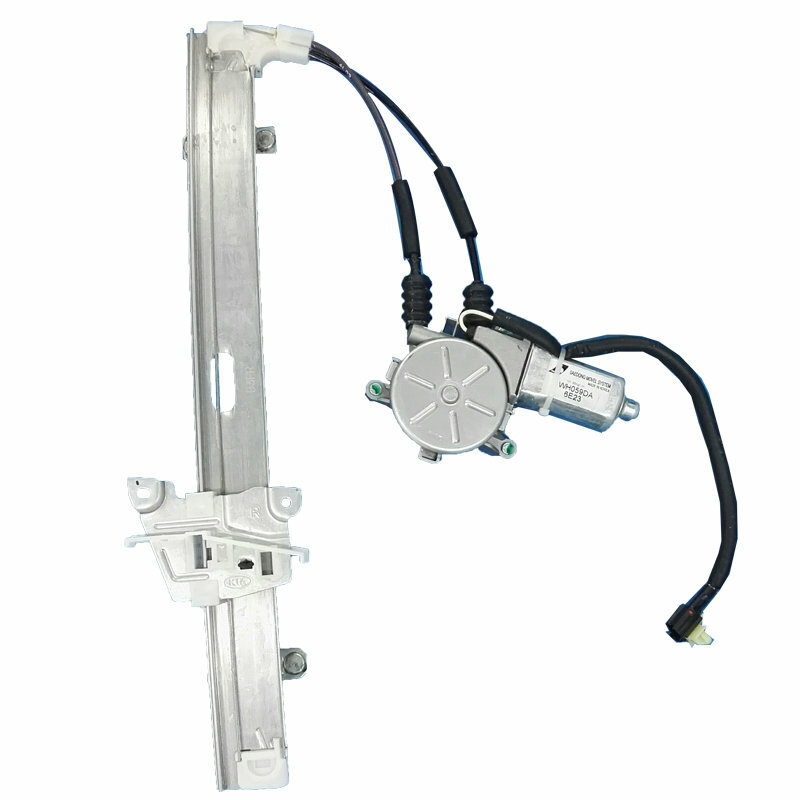 Powerwin Reconditioned Genuine OEM Kia Rio Window Regulator and Motor assembly to fit Rio DC (2000 - 2005). All our regulators are genuine OEM units, dismantled, cleaned, and reassembled to original specification, and modified at weak points if required. We pride ourselves on customer satisfaction and welcome you to call us (07 3267 8998) if you have any questions before or after your purchase. NOTE: All reconditioned items are SOLD ON AN EXCHANGE BASIS: Price includes GST & 12 Months warranty. Buyer to return broken core unit for refund of core fee less return delivery charge of $25. Automotive Trade Discount available. 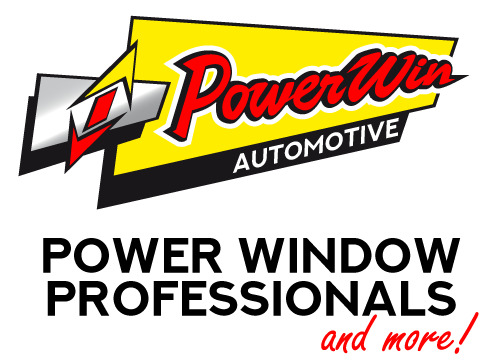 Australia's leading window regulator and motor specialists. We Recondition Genuine OEM window regulators and motors for almost all makes and models at our Brisbane workshop. 24 hours turn around on most window regulator and motor rebuilds (48 hours during summer).